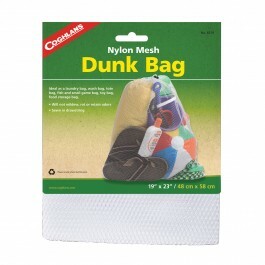 Buy Dunk Bag , from Coghlan's Ltd for $3.99 only in My e-commerce. 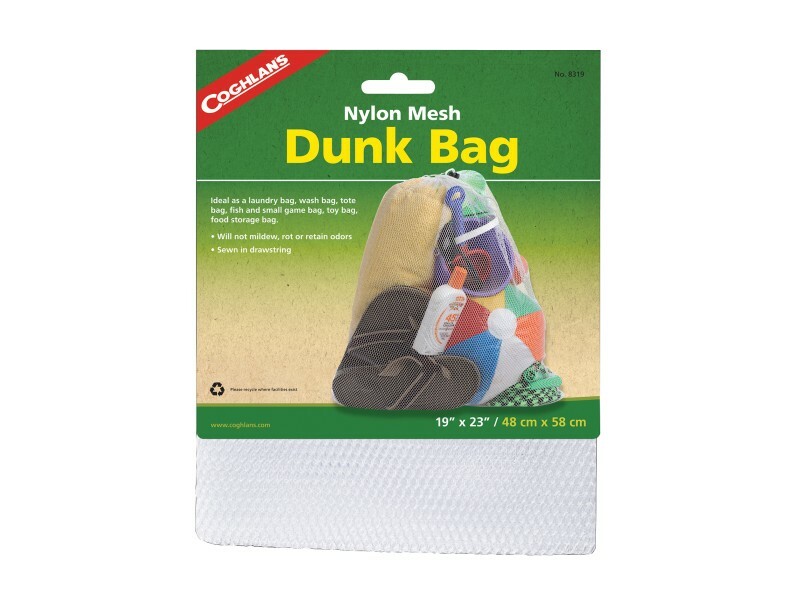 Nylon mesh bag. Will not mildew, rot, or retain odors. Sewn in drawstring.